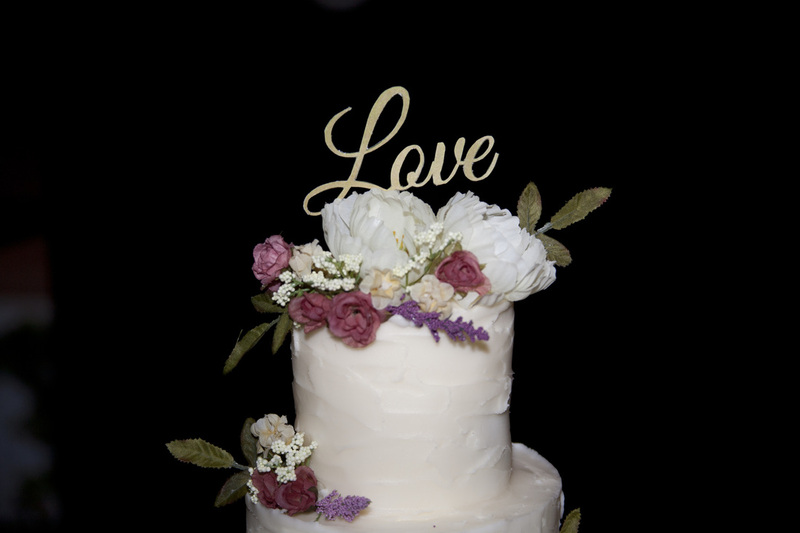 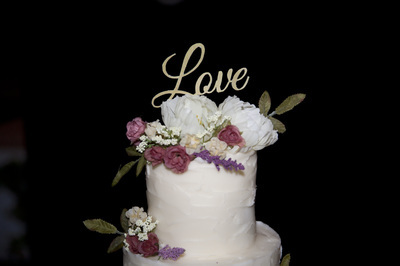 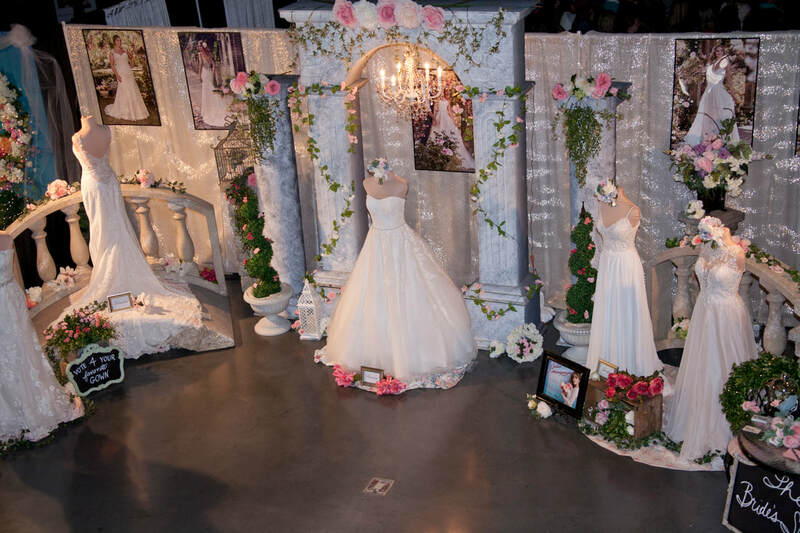 Are you planning your wedding, but don't know where to start? 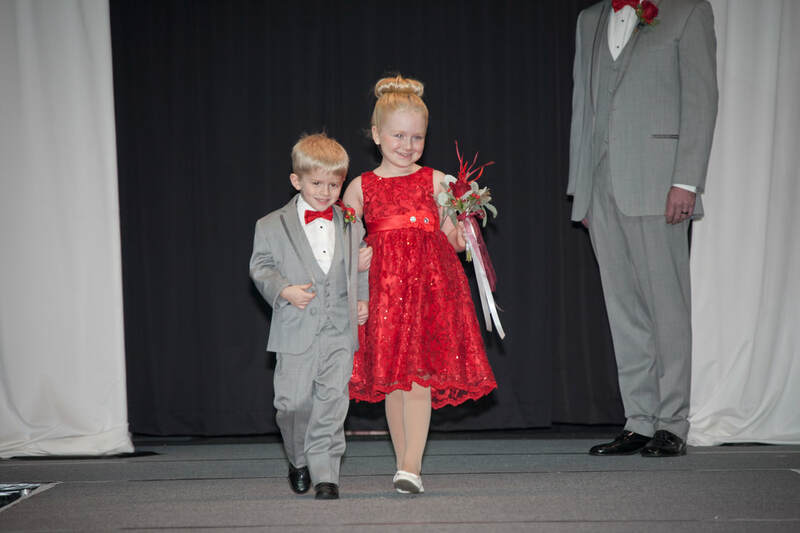 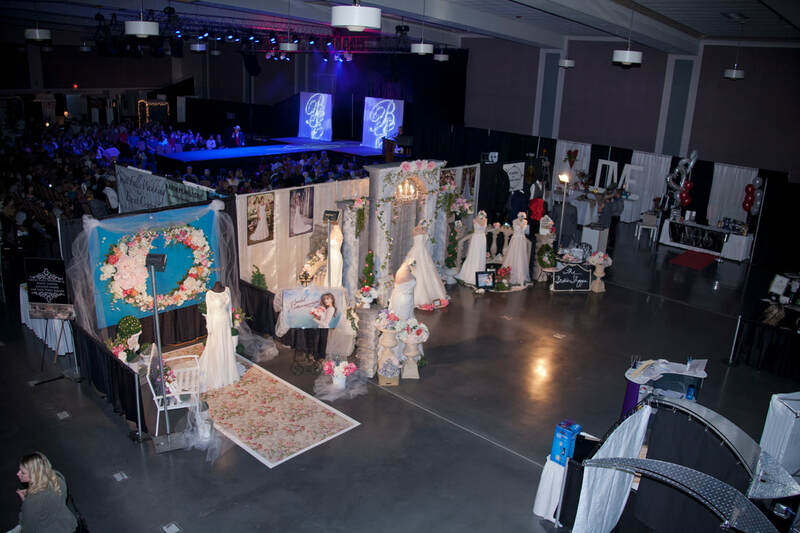 Then you won't want to miss Bridal Extravaganza 2019! with new events and local businesses displaying all things "wedding". 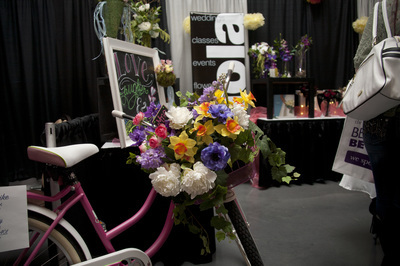 smell the flowers and enter to win fabulous prizes! will be showcased on the runway in a fashion show like no other. 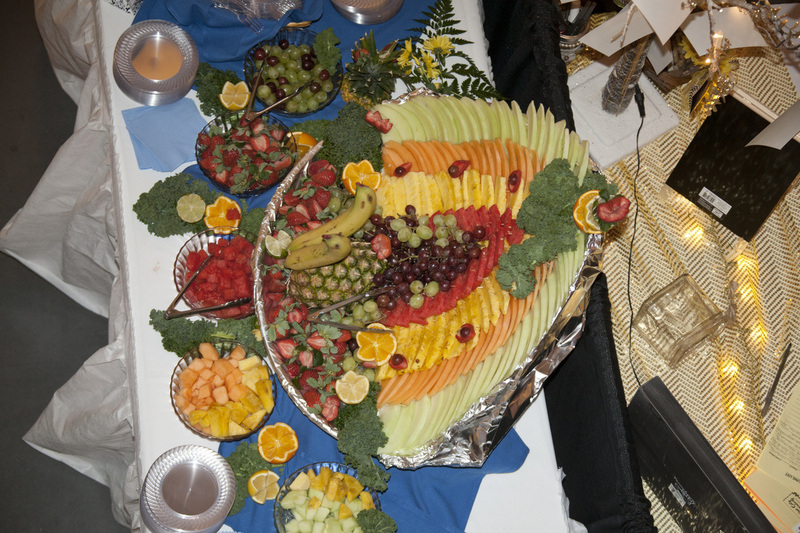 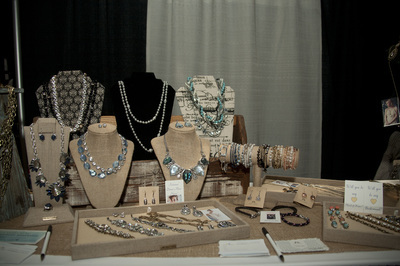 MORE exhibitors, MORE fashions, MORE to see, MORE to do....MORE for YOU! 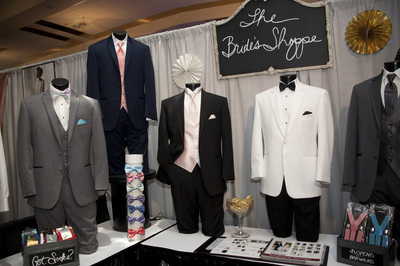 or get them at the front door on the day of the show. 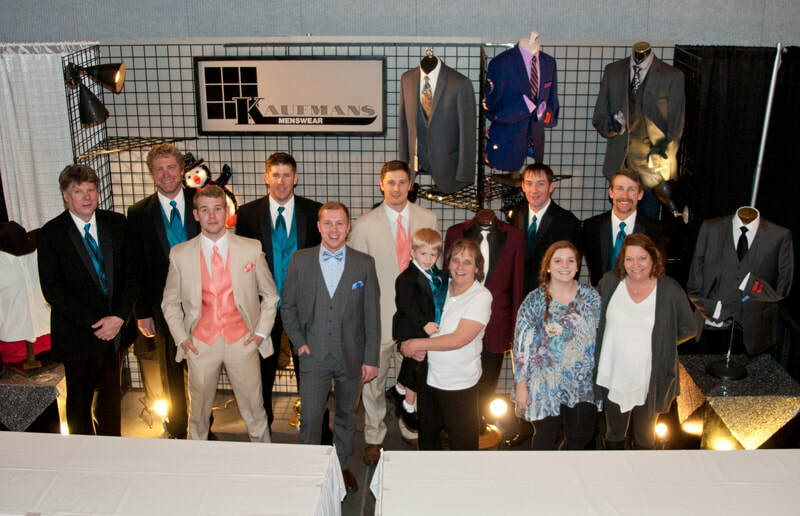 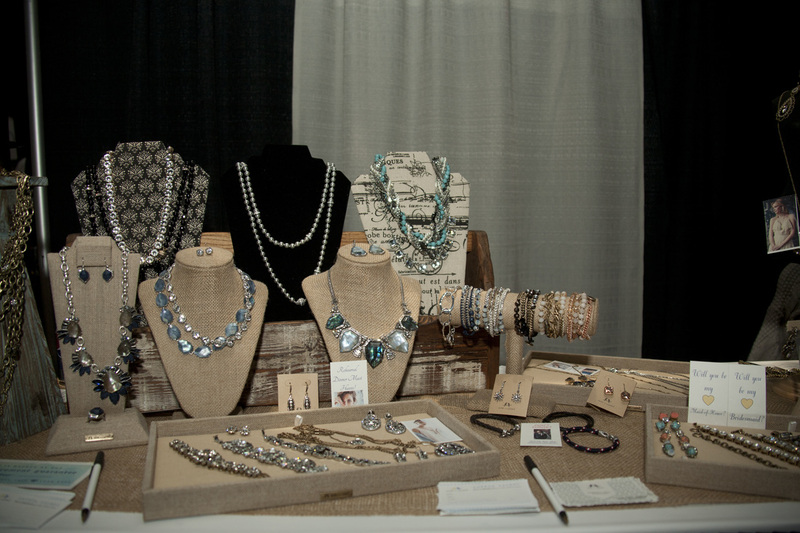 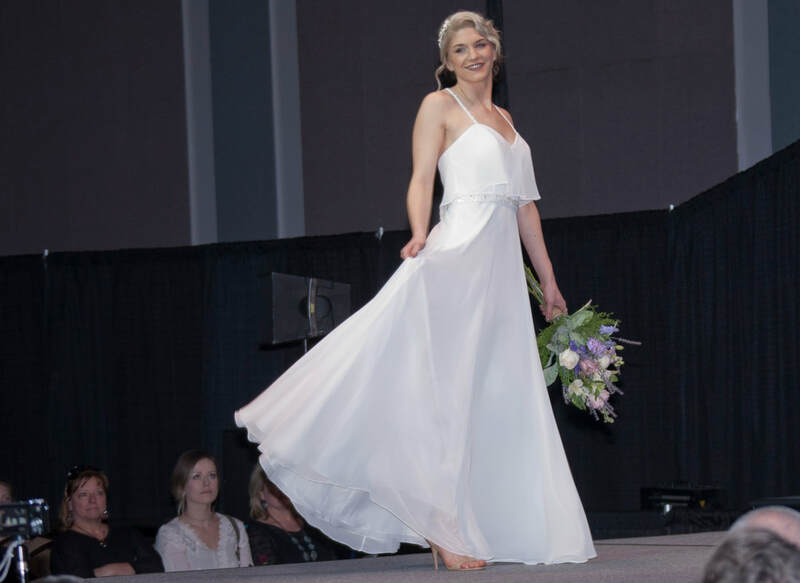 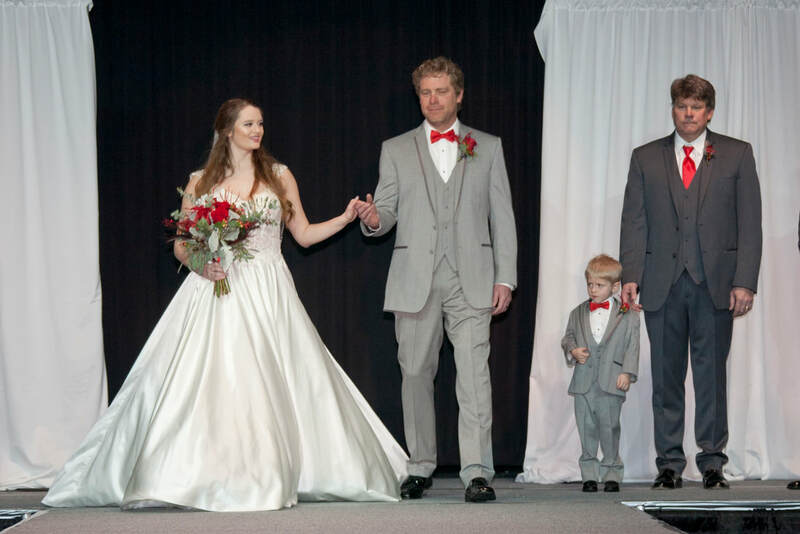 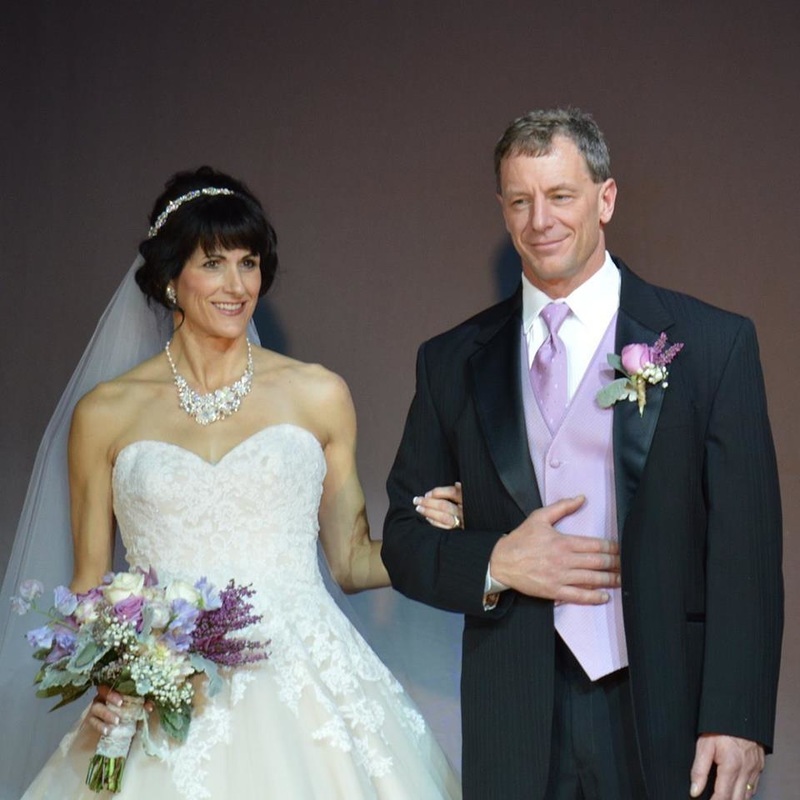 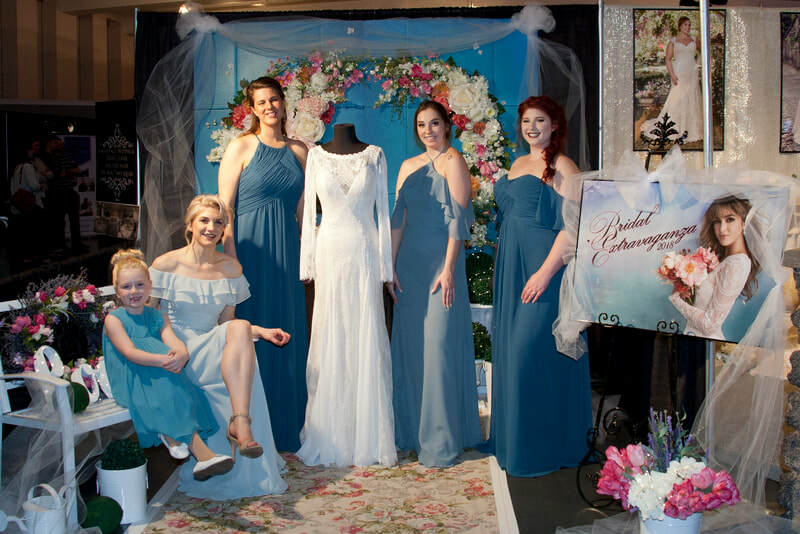 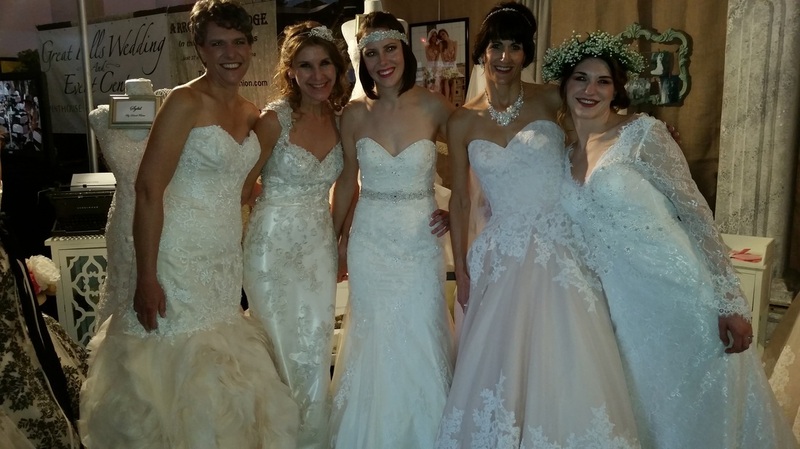 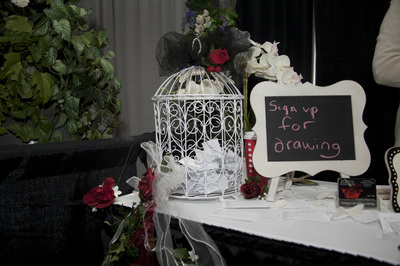 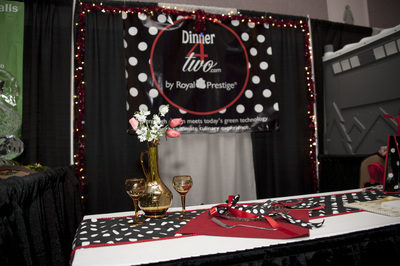 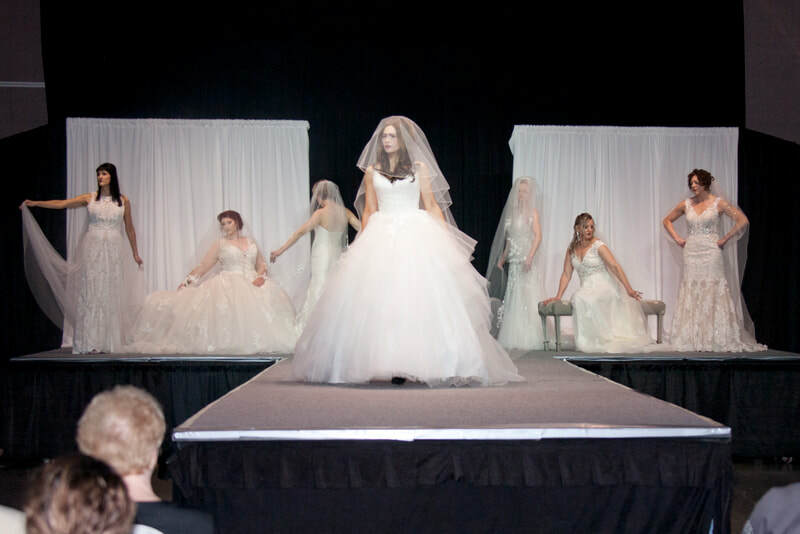 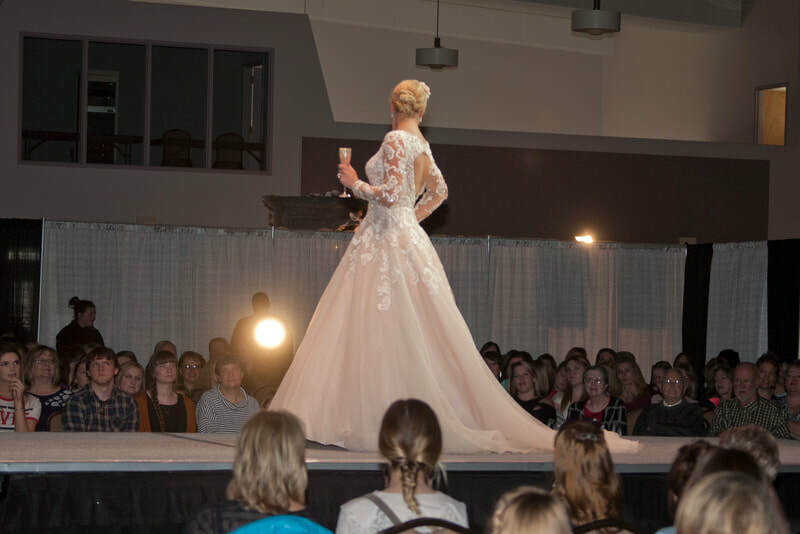 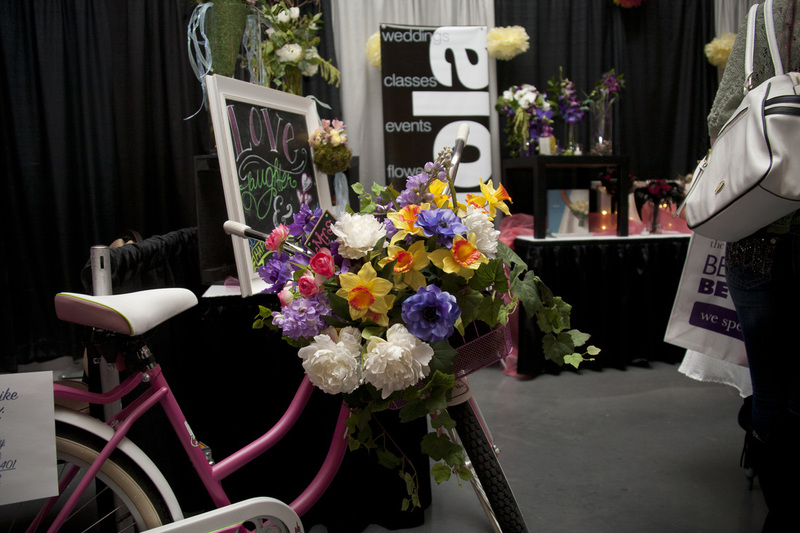 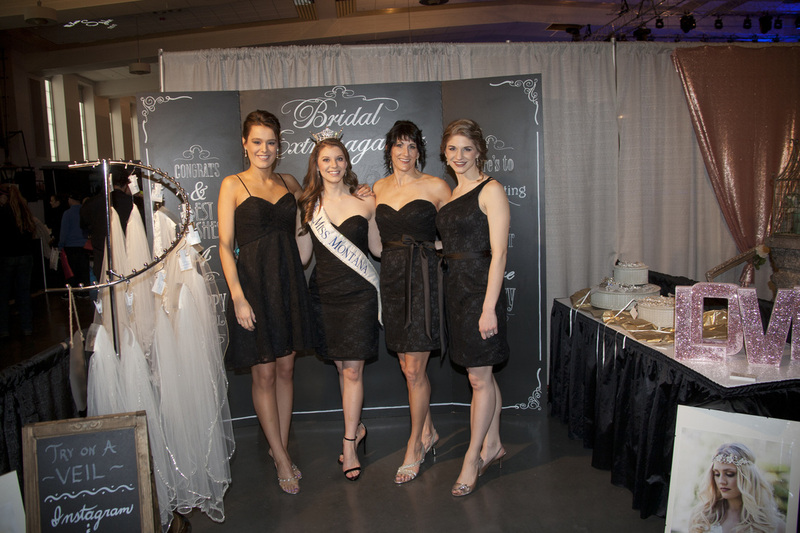 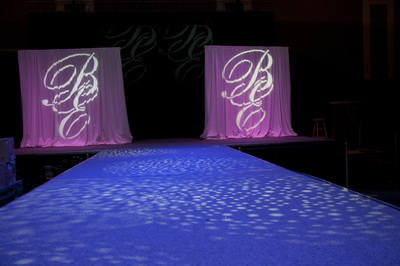 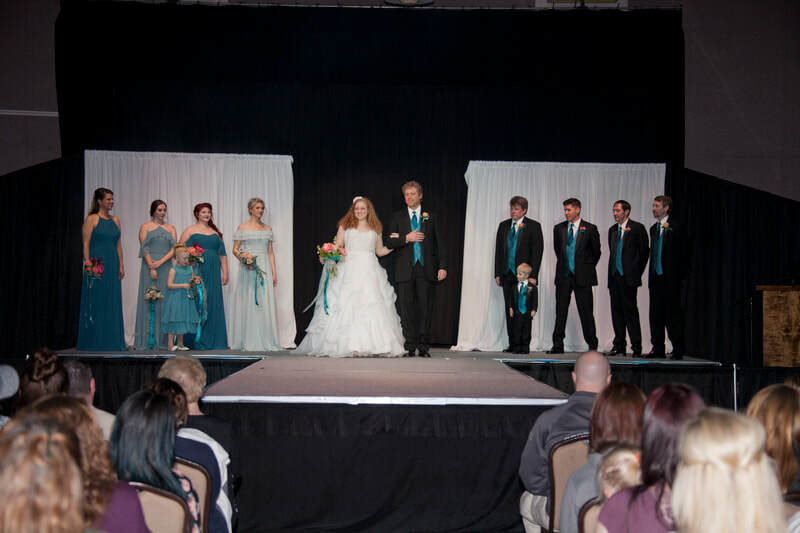 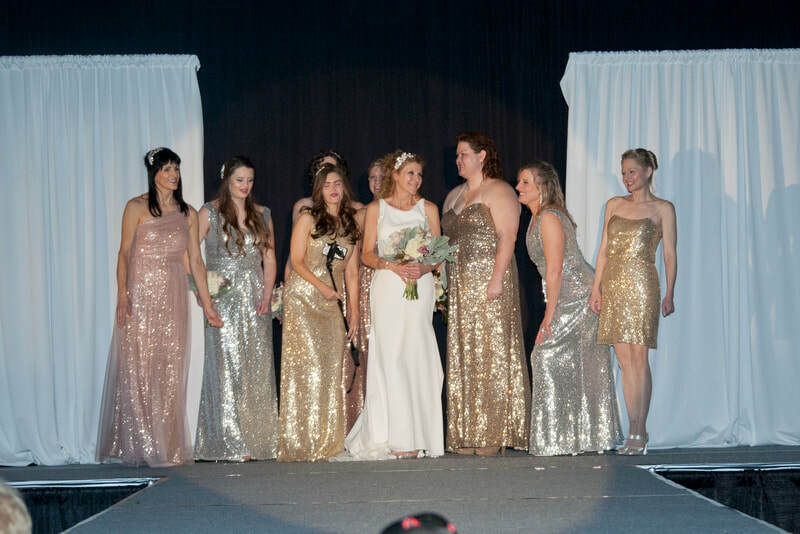 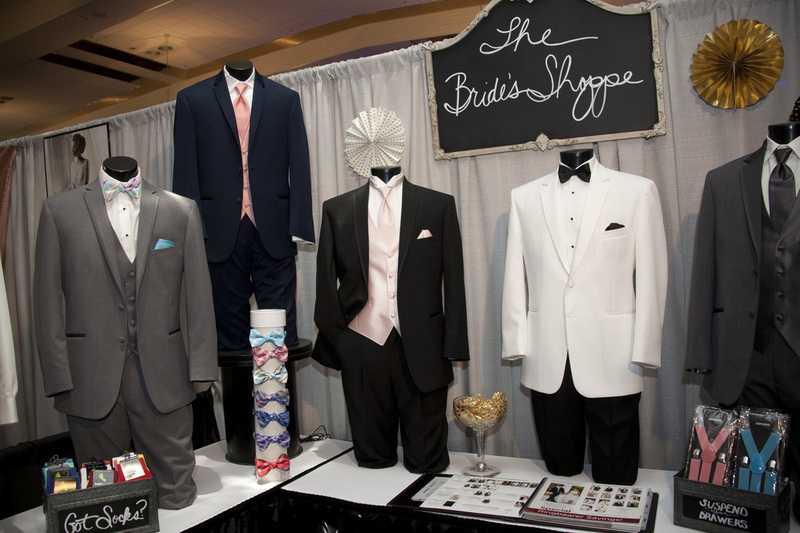 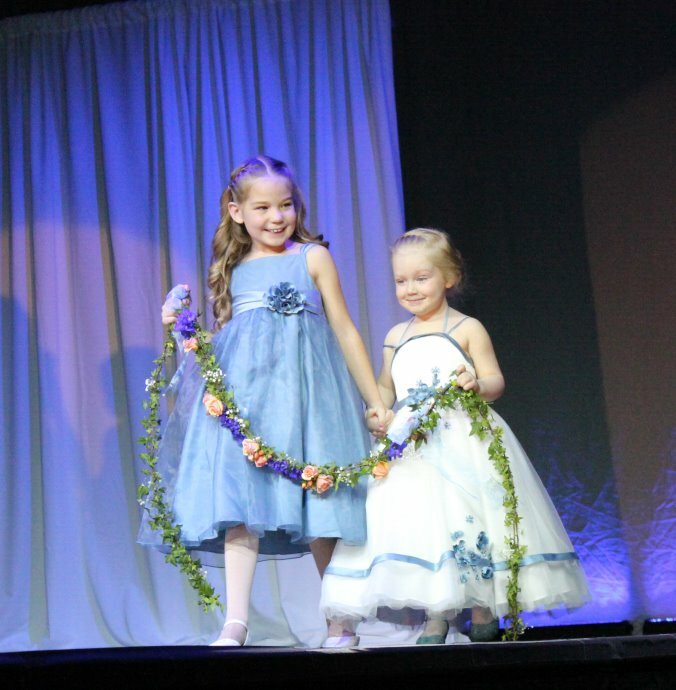 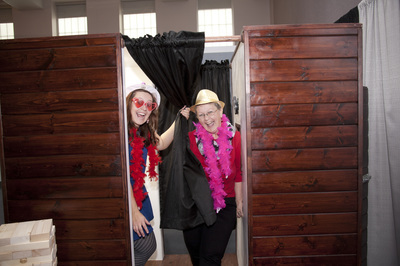 Welcome to the Bridal Extravaganza, Montana's Premier Bridal Expo!